With the official release of the Galaxy S7 & S7 Edge, what features do the new Samsung phones have to reveal? Let’s jump right in! Samsung has improved its cameras with dual-pixel technology which allows fast autofocus for less blur and a new advanced sensor for catching details in low light. Now you can capture moments as you actually see them. Yep it’s back, the Samsung Galaxy S7 now has expandable memory slots (up to 200GB) on top of its base 32GB (Woo!). On top of this Samsung has claimed to have improved its processor by 30\% with the new Snapdragon processors. Battery life has not been compromised with 3000mAh & 3600mAh batteries, you can even charge them wirelessly with the addition of the Samsung charging dock. Things just got sweeter. 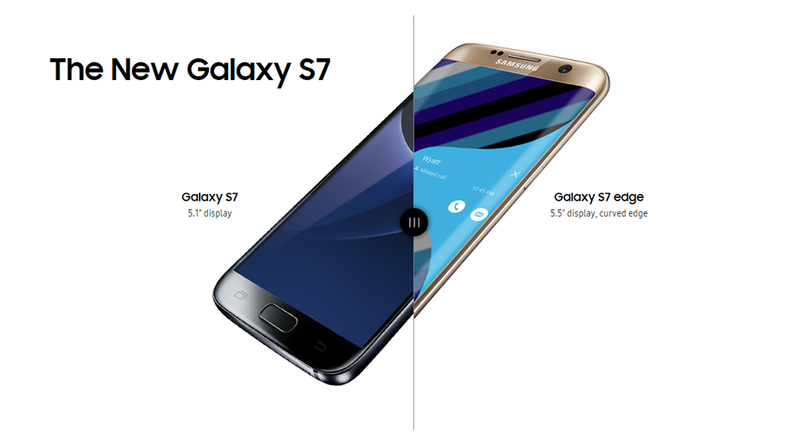 The Galaxy S7 edge & Galaxy S7 are now powered by the latest Android Marshmallow OS. So you have the power to do more. Next story Microphones by Blue!